Last February we screened Love Streams (1984) directed by John Cassavetes, as the father of independent cinema, he wrote, financed and directed more than a dozen films. We have dedicated the month of February to his work, surrounding topics of love, and our emotional natures at their rawest point. Mabel Longhetti (Gena Rowlands), desperate and lonely, is married to a Los Angeles municipal construction worker, Nick (Peter Falk). Increasingly unstable, especially in the company of others, she craves happiness, but her extremely volatile behavior convinces Nick that she poses a danger to their family and decides to commit her to an institution for six months. Alone with a trio of kids to raise on his own, he awaits her return, which holds more than a few surprises. Gena Rowland's performance in this piece won her a Golden Globe for Best Actress. TBD, newly restored TV episodes starring Director John Cassavetes given to us by the TCM Archives never before screened on the big screen! Dates will be announced soon. 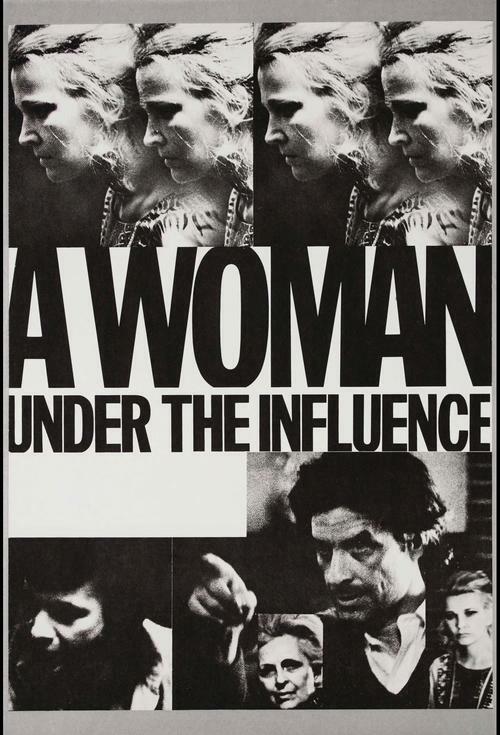 Partnering with the University of Akron's Associate Professor Eric Wasserman, former board member, and forever a fan of John Cassavetes will be leading a discussion on the life and work of this director.